Few would have imagined the developments and the extent of reforms that occurred under Spanish Prime Minister José Luis Rodríguez Zapatero between 2004 and 2008. Under Zapatero, Spain rapidly withdrew Spanish troops from Iraq, held a very public political debate on the Spanish Civil War and the Franco dictatorship, passed very progressive social legislation that included gay marriage and adoption as well as a sweeping gender equality act, and expanded autonomy in six of Spain’s 17 regions. 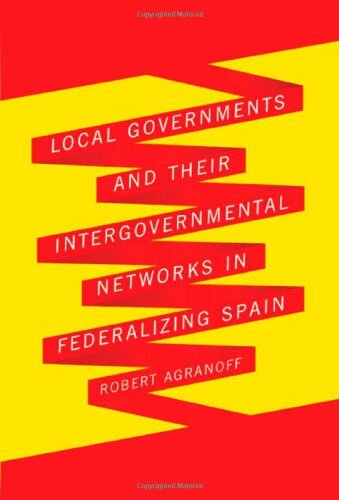 It has become quite common to refer to some or all of these developments as a ‘second transition’ that alters or revisits policies, institutional arrangements and political strategies that were established during Spain’s transition to democracy. 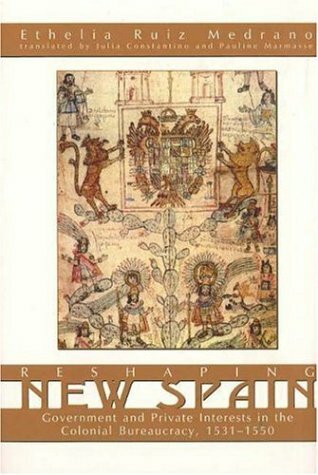 This book analyzes the patterns of continuity and change and provides a nuanced, critical evaluation of the concept of a ‘second transition’. Three broad questions are addressed. First, to what degree do the developments under Zapatero’s Socialist government represent a departure from prior patterns of Spanish politics? Second, what accounts for the continuities and departures? Finally, the project begins to assess the implications of these developments. Are there lasting effects, for example, on political participation, electoral alignments, interparty and inter-regional relations more broadly? 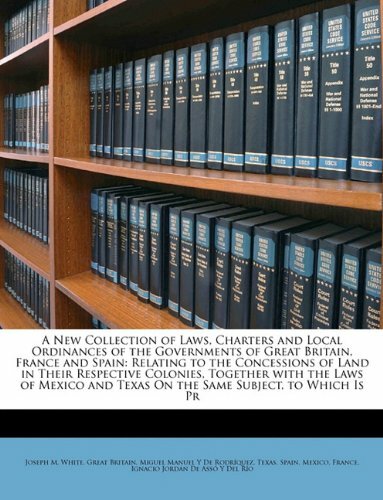 This book was published as a special issue of South European Society & Politics. In Spain between 1936-1945, the Franco regime carried out one Europe’s more brutal but less remembered programs of mass repression. Many were murdered by the regime’s death squads, and in some areas Francoists also subjected up to 15% of the population to summary military trials. Here many suffered the death sentence or jail terms up to thirty years. Although historians have recognised the staggering scale of the trials, they have tended to overlook the mass participation that underpinned them. In contrast to the discussion in other European countries, little attention has been paid to the wide scale collusion in the killings and incarcerations in Spain. Exploring mass complicity in the trials of hundreds of thousands of defeated Republicans following the end of the Spanish Civil War, The Francoist Military Trials probes local Francoists’ accusations whereby victims were selected for prosecution in military courts. 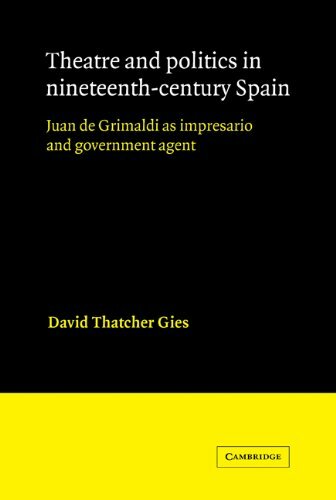 It also shows how insubstantial and hostile testimony formed the bedrock of ‘investigations’, secured convictions, and shaped the harsh sentencing practices of Franco’s military judges. Using civil court records, it also documents how grassroots Francoists continued harassing Republicans for many years after they emerged from prison. 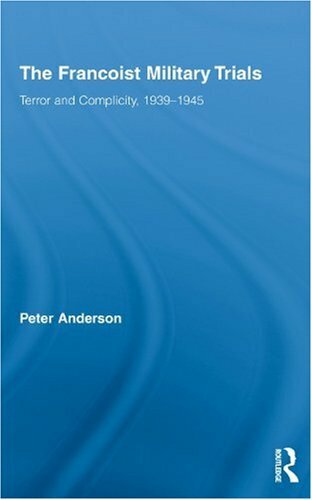 Challenging the popularly prevalent view that the Franco regime imposed a police state upon a passive Spanish society, the evidence Anderson uncovers here illustrates that local state officials and members of the regime’s support base together forged a powerful repressive system that allowed them to wage war on elements of their own society to a greater extent than perhaps even the Nazis managed against their own population. Most accounts on the Spanish transition to democracy of the late 1970s are based on a false dilemma. Its simplest formulation could be: was it the pressure from below, i.e. the organized working classes, students and neighbors associations that triggered political change; or was the elite settlement reached by the regime soft-liners and the moderate sectors of the democratic opposition that established it? 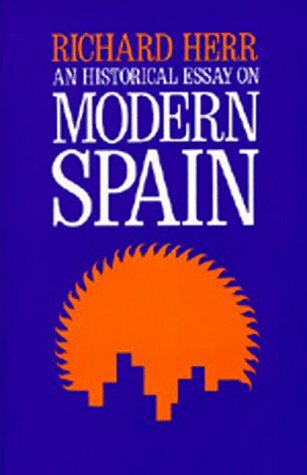 This new and innovative volume appraises the movement towards a more democratic Spain from a variety of important perspectives; the collection of essays sheds light on the wide range of crucial processes, institutions and actors involved in the political transformation that operated in the Spanish instance of the Third Wave of democratization. 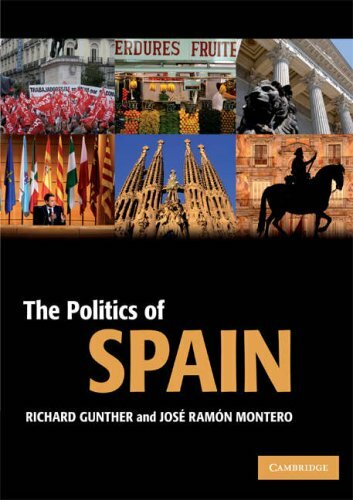 By making comparisons to other democratic transitions, synthesizing the ideas of several leading Spanish History scholars, as well as incorporating new voices involved in creating the directions of research to come, The Politics and Memory of Democratic Transition offers a thorough and vital look at this key period in contemporary Spanish history, taking stock of critical lessons to be gleaned from the Spanish Transition, and pointing the way toward its future as a democratic nation. This book is good or at less has that solidity very own of British essays and works. 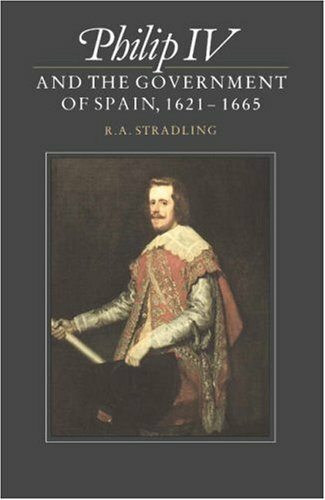 Here in Spain, this books have great acceptation, as Spaniard people seems in very big need to reassure about his own worth in this world after so many centuries of decadence. In order to attain this security, favourable English books and authors are very appreciated here. Spain is, as I say, a country with a big inferiority complex. But I'm afraid, as many of these books, the author sees a Spain triumphant mainly because he's a friend of Spain and Spanish costumes and people. Not all authors are, as not everybody tastes the same meal. I'm Spanish, and I'm more pessimistic than Paul Preston, as I think democracy isn't consolidated here,after seeing his evolution during 30 years in my country. This is because Spain has a hard obstacle to become a full democracy: simply, the averageSpaniard hasn't a democratic soul at hearth. Yes we can have the letter of the constitution and the external forms, but common Spanish people is roughly, ancestrally authoritarian. Furthermore, the Spanish citizen votes every 4 years, yes, but in these interval, he's virtually a subject semi- enslaved by stupid functionaries and politics, useless corrupted people which have multiplied owing to the harmful system of the "automomías". These are a conjunction of the antique provinces, as the states that constitute the USA, but Spain isn't by far as the USA, nor for extension nor for his weak development. 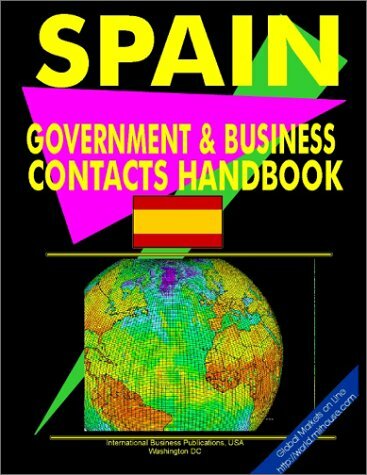 Spain yes, is a very old country, but nowadays we have the danger of vanishing as an united country, as in the Balkans, having in count the strong world economical crisis of today. Concretely, Andalucia, a vast territory in the South, has a semi- african- moorish level of life terribly delayed that can't be included with justice in an European standardof life. Here, socialor civic associations are virtually non existent, and institutions as the ombudsman, a bitter parody. And so, you don't deceive: Spaniards doesn't like democracy very much, nor monarchy, in spite the massive, stupid propaganda from TV and "liberal" newspapers. 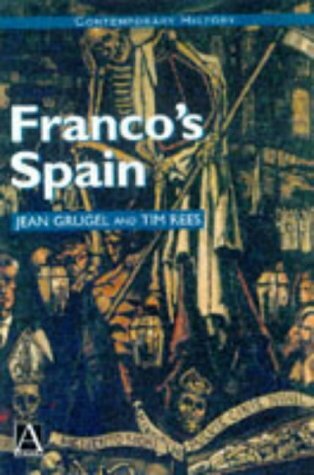 Many, many people are as dumb, but they are truly nostalgic of Franco. This is logical: in Spain never happened a French revolution, nor we had an Oliver Cromwell, nor here has been a really good scientific education (education and culture is a pure farce here, with -another time-some exceptions). Of course, there are another regimes not democratic that made to worka country, but at less, it's necessary to recognize that. 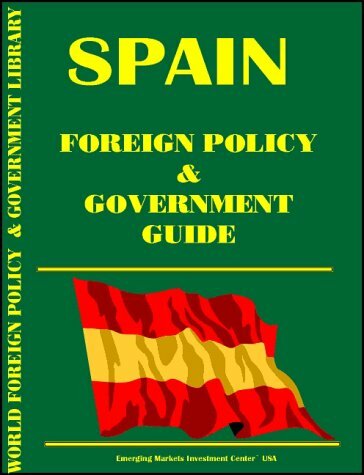 This is very important to be aware, as I think the present world economical crisis has to probe very hardly the solidity of Spanish democracy.